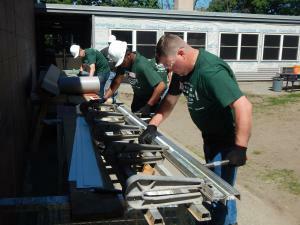 We are a coalition of eleven YouthBuild programs in the state of Massachusetts. Through site visits, technical assistance, and peer review, our central office works to build the capacity of our members so that they may continue to rebuild the communities, lives, and futures of our youth. 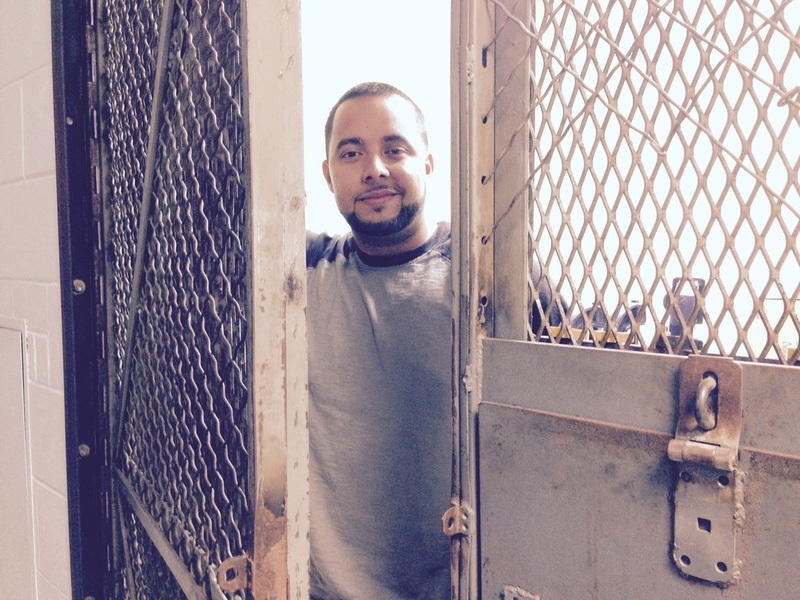 The Story of Robert Clark - From a Troubled Youth to a YouthBuild Boston Graduate to Executive Director of YouthBuild Newark...and So Much More! 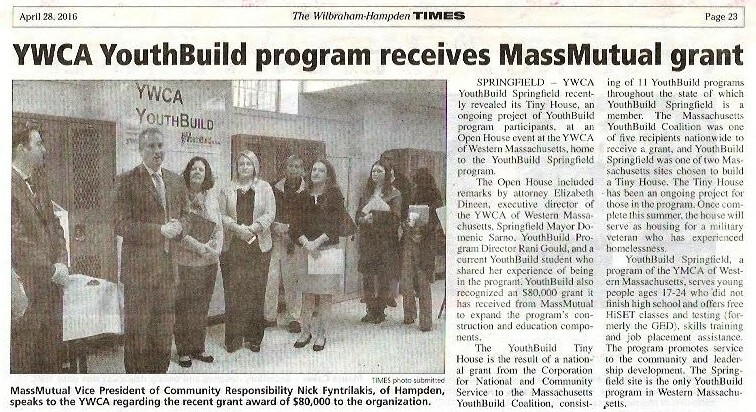 The Massachusetts YouthBuild Coalition, one of five organizations selected nationally to be awarded a September 11th Remembrance grant by the Corporation for National and Community Service began the construction of two Tiny Homes that will be for homeless veterans. These grants are for activities honoring the victims and survivors of the 9/11 attacks and veterans who were engaged in the aftermath of that fateful day. 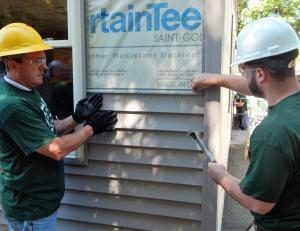 On 9/11, the construction of homes in Springfield and Fall River began as students and staff put their talents to work! This project is two-fold combining the service project with an academic component that in combination would be a powerful part of their overall education. Service - In researching this project, we learned that there still remains a large number of veterans who have returned from their service who are homeless. We determined that a fitting way to help solve this problem would be the construction of Tiny Homes. We are working with veterans groups to locate these homes where the veterans would also be able to receive needed wraparound services. We are especially grateful to the Tumbleweed Tiny House Company for providing a substantial discount on the trailers that will make our Tiny Homes mobile so they can be placed in areas of the greatest need. Education - At each of the 11 YouthBuild programs in Massachusetts will be instituting a year long 9/11 curriculum that will be project-based to educate our students about all aspects of the 9/11 attacks and the ramifications of the aftermath. Among other teaching tools that we will utilizing will be materials from the 9//11 Museum and Memorial in New York City. We will also invite veterans and survivors of the attacks as well as families of victims to meet with students to tell their stories. In Fall River, we were joined by the State Senator Michael Rodrigues, State Representatives Carole Fiola, Paul Schmid and Alan Silvia and Mayor Sam Sutter for this exciting project. They have all pledged their support not only for this Tiny Home, but were also so impressed with the idea that they would like to see us expand it to help more homeless citizens! 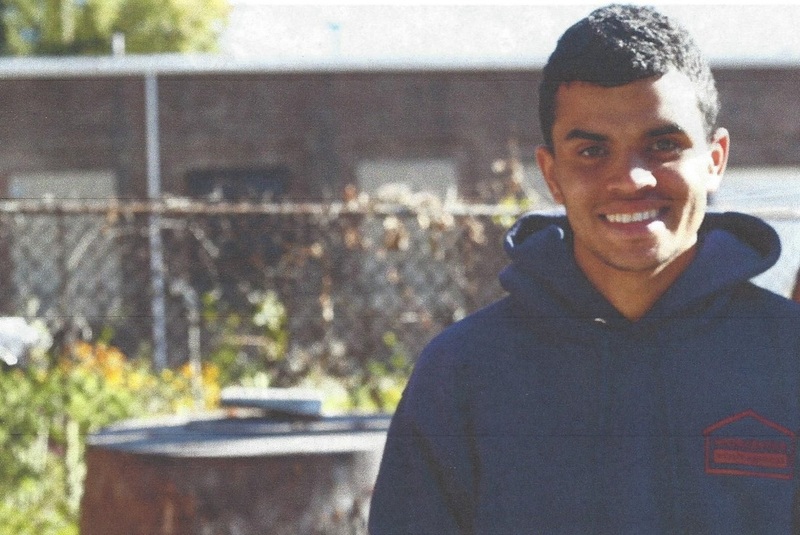 YouthBuild gives young people between the ages of 16 and 24 the chance to turn their lives around. Our programs offer a unique curriculum that combines academic instruction with workforce development training. 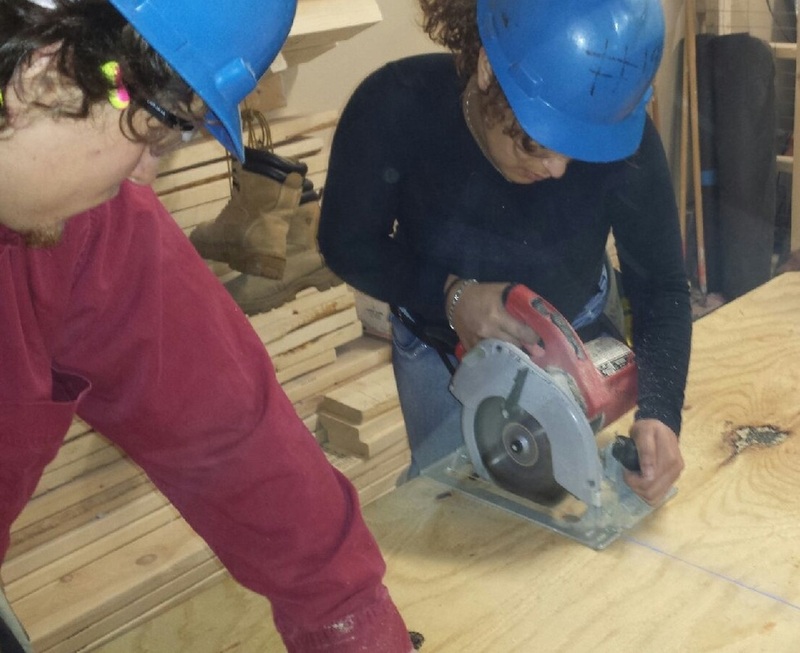 The five core components of the YouthBuild model prepare our students to enter the workforce and/or attend post-secondary institutions after graduation. 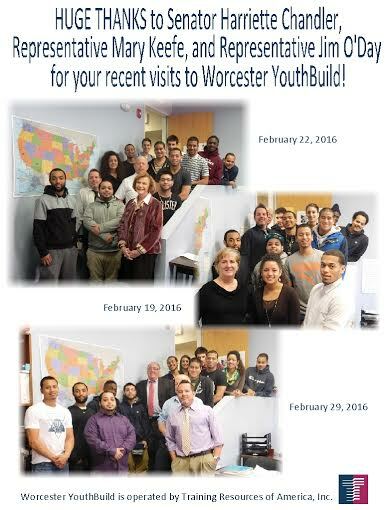 We are an organization of eleven YouthBuild programs serving the most at-risk communities in the state of Massachusetts. Are we in yours? May 1st story from the Boston Globe. 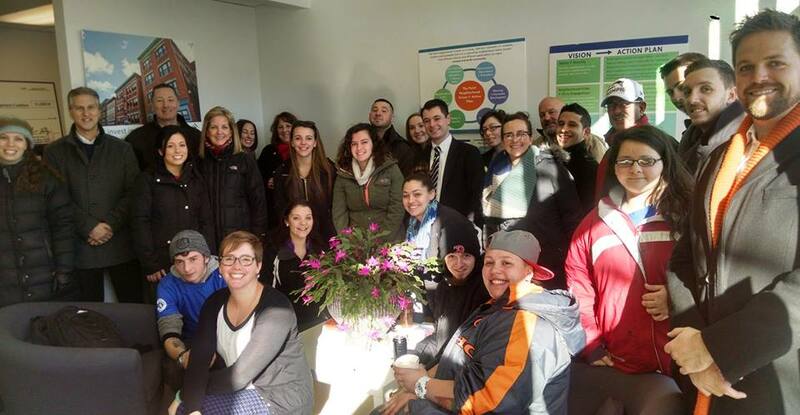 YouthBuild students pledge to end violence against women at Fall River event. 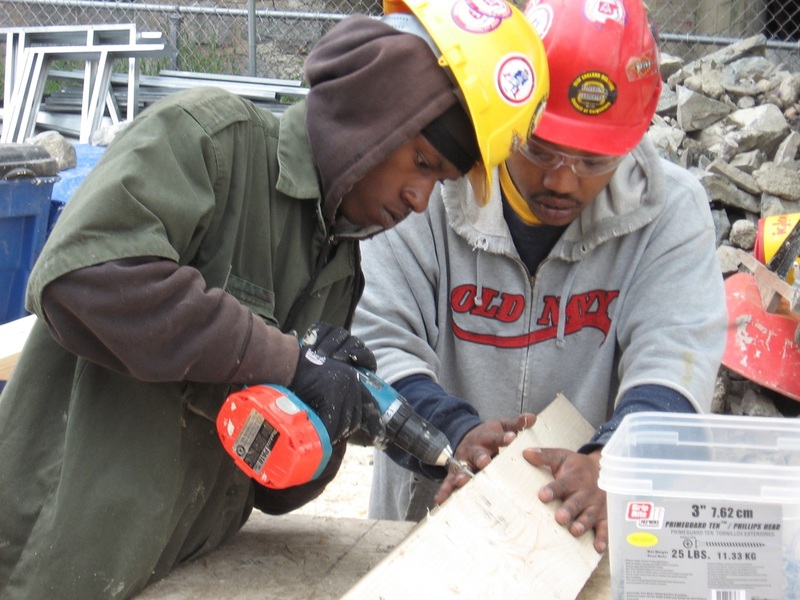 Keep up with all the recent YouthBuild news in Massachusetts by subscribing to our e-newsletter, reading our blog, and connecting with us on Facebook and Twitter.